The Black Moon model is back up to its previous price, leaving only Halo Gray and Pure White at $250. Black Moon is back in, Pure White is back out. Stock is likely to continue to shift as the sale continues. YMMV. 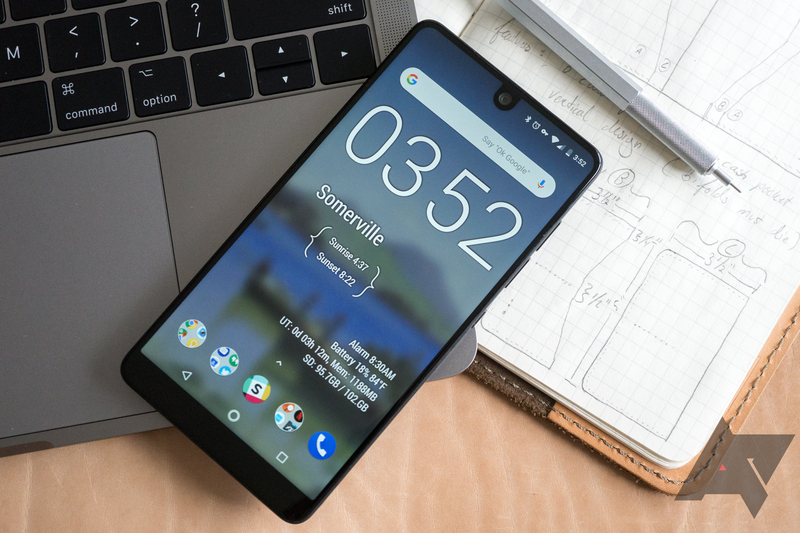 At launch, we ruled the Essential Phone was just okay. The design is interesting and the hardware is nice, but for $700, the camera was lacking. Having seen several price drops (and the availability of the Android P Beta) in the intervening months, though, the device has become more and more appealing. At $250, there's never been a better time to jump on it, even if it's just to use as a very handsome backup device. The price is good on both the Halo Gray and Pure White Black Moon colors. To promote the deal (as if it won't sell out immediately), Essential has two Ocean Depths (read: blue) PH-1s set aside to give out to people who share this tweet. If you're interested in getting an Essential Phone for a song, get your clicking finger moving. The rock-bottom price went live on Amazon at noon, Pacific (that's 3 p.m., Eastern).